Drip focuses on email marketing. Not just an email sending tool, but the ability to create an experience for your audience via electronic mail. The differences mostly end up in Drip’s favor. No surprise given their commitment to and focus on email. Workflows: This is a feature Gist is currently working on, but hasn’t finished. Drip’s workflow was one of the first available and it is still one of the best. 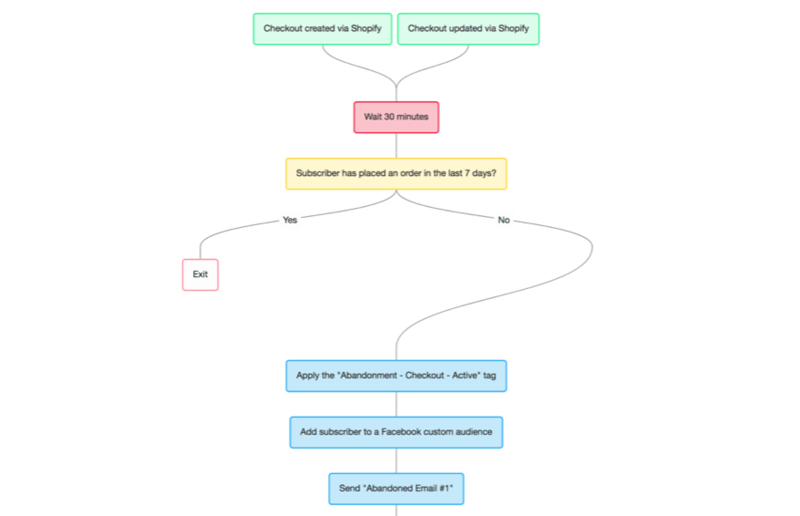 Email Builder: Putting together an email on Drip is easy and they come out looking great. Ecommerce: Drip seems to have niched down to focus on ecommerce shops. This means that if you sell online, Drip is great for email. It could be a drawback for other business models. Drip is really good at email marketing, making it no surprise that we give them the category win. Drip focuses on high-end email marketing and doesn’t offer chat services. 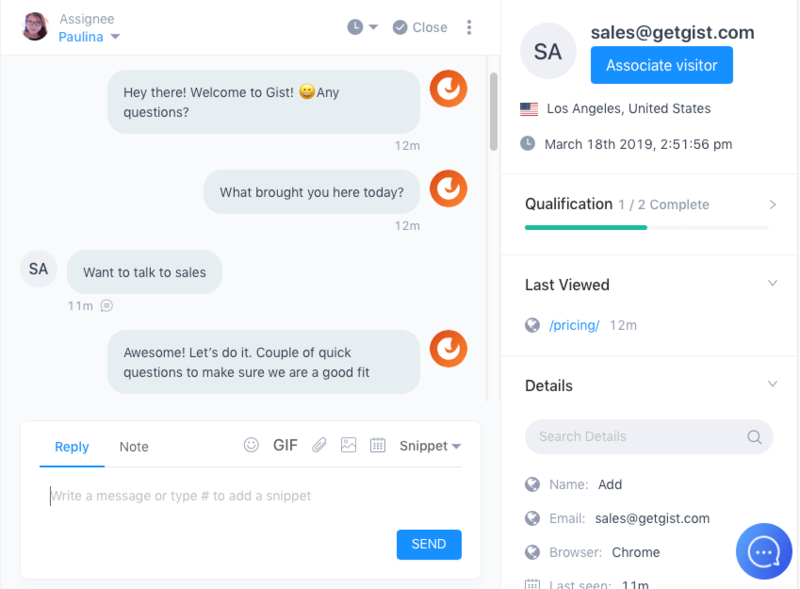 One of Gist’s primary and most popular tools is our live chat to help businesses connect with site visitors and provide support for current customers. Chat prompts, adding team members and tracking every interaction are a few of the benefits of using Gist’s chat tool. With no feature to compare, the chat category definitively goes to Gist. Customer support software allows businesses to instantly aid customers who have problems, walk people through complicated processes and keep the tickets organized and seen by the right reps.
Gist’s help desk does these things (and more with our other platform tools). Drip doesn’t offer a comparable tool. Gist offers live chat support and help desk capabilities while Drip does not. 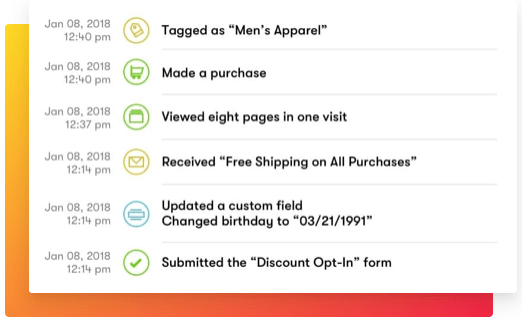 Forms help collect contact data and can create events to tag visitors and put them into your pipeline. 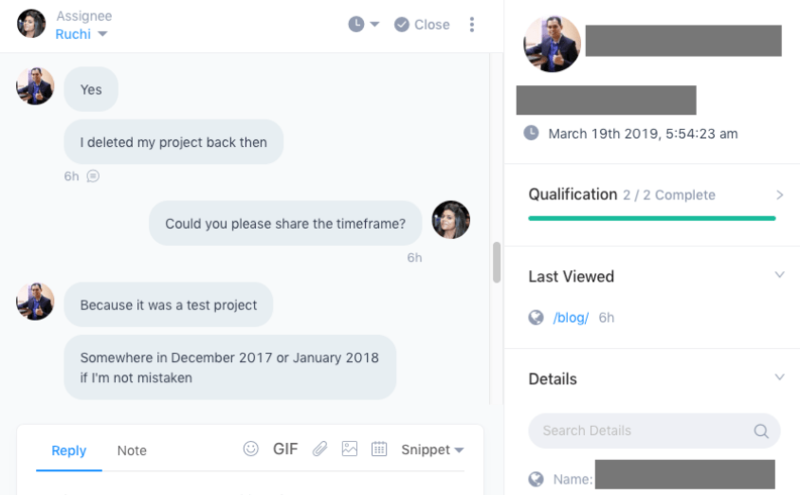 Both Gist and Drip offer form creation tools which directly connect to the email marketing of each platform. Like the email builder, Drip gives the ability to create really nice looking custom forms. Gist allows users to create 6 different pre-set types of forms and customize them to fit your color palette. While function is similar, Drip allows users to create better-looking forms. Drip has dramatically improved their workflows to include several integrations that just make sense. Not only do they allow you to do things via emails, but also on other platforms like Facebook or even send direct mail, like postcards. All of which you can set up in Drip to be automated with their workflow tool. Gist’s automation allows you to create events, tags triggers and actions in a simple manner. You can get into deep, complex automations based on any number of factors. However, the integrations and visual builder are more advanced with Drip. Drip has awesome automation. 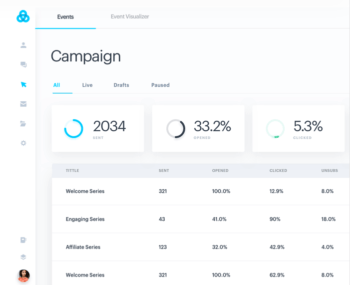 If you’re looking to connect multiple tools and bring them together with Drip’s visual builder, they could be the option for you. Having a knowledge base is a must for companies with more complicated processes and functions. For instance, if you’re a software or SaaS, there could be many features for users to get the hang of and learn. These articles are quickly created and edited and are immediately searchable, creating a smooth-running resource with little effort. Drip does not have a knowledge base solution. 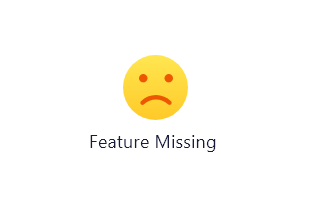 With no KB feature from Drip, Gist wins this category. 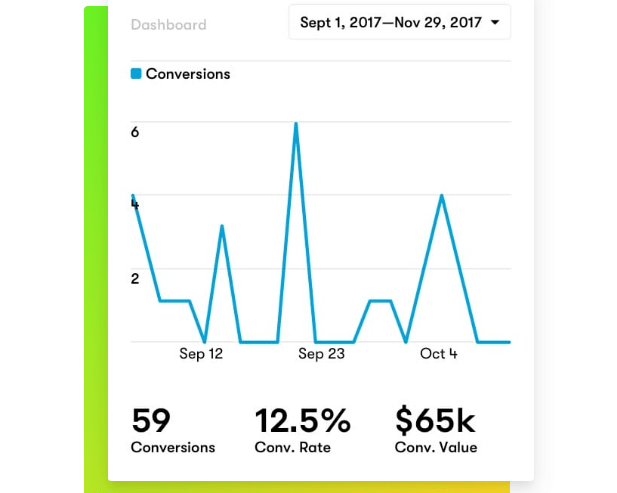 Meeting scheduler tools can significantly increase the number of sales calls and demos for reps.
With Drip’s focus on email marketing — they don’t currently offer a meeting scheduler solution. Gist’s meeting scheduler works with our other tools to help you nurture leads and close more deals. Chat bots is a natural progression from offering live chat. Bots can be around when you and your reps are not available, making them a 24/7 tool to use on your website. 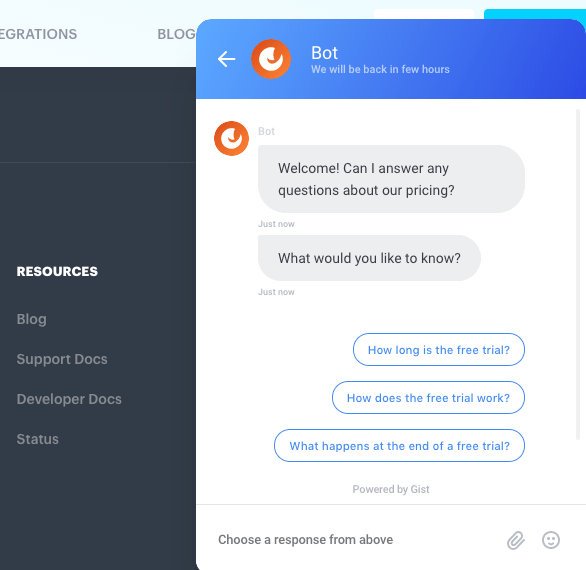 Gist offers an easy-to-use linear bot creator to help you organize exactly how your potential customers will interact with the bot. Drip doesn’t offer a bot tool. With no tool to compare, Gist is the clear winner. Both Drip and Gist offer event creating and tracking. Drip gets a slight advantage given the marketing automation options with their workflows, but Gist does too with the ability to set tags for all of our included tools and our own integrations. With things being so close, I factor in more of the tools/features of both platforms as well as the pricing. In this case, the event tracking is still so close. To be honest, it’s a dead heat. Both event tracking tools are evenly matched and can help you see who’s doing what on your site. Drip offers a lightweight CRM, specifically for ecommerce shops. 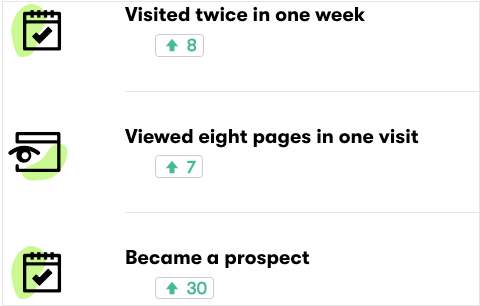 It allows you to score leads based on previous behavior. The benefit of this is used to trigger campaigns and other automations in order to guide visitors to buy and customers to make another purchase. While it’s not a full CRM solution, it was worth noting. Gist doesn’t offer a CRM solution…yet. While it’s not a full CRM, we’ll give it to Drip since they have something that functions to manage customer relationships. 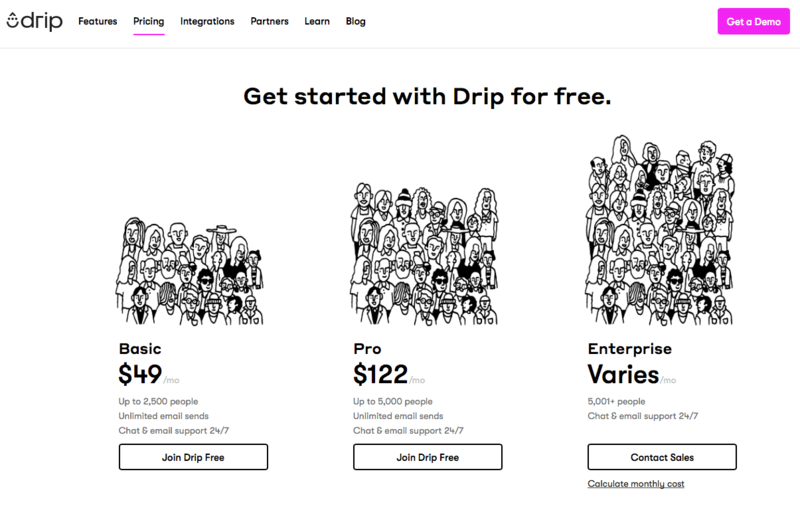 Drip and Gist have different pricing models. 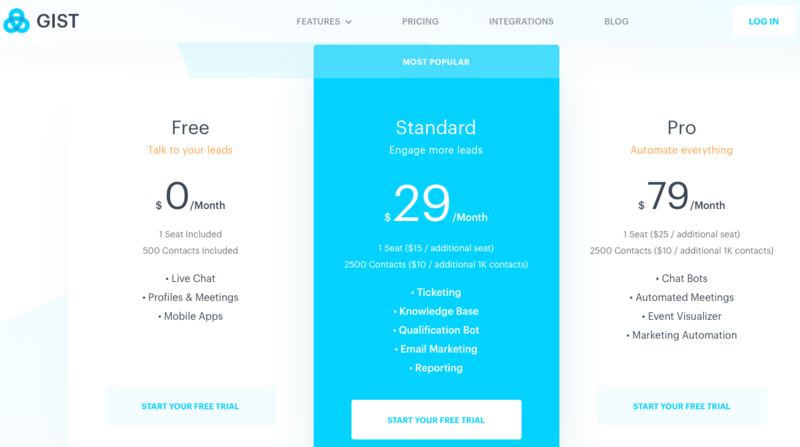 Drip’s pricing is simple and solely based on the number of subscribers in your email list. All features seem to be included at every price point. Free: This is more of a test drive and allows up to 500 subs and limit access to other features. Full live chat is included in the free plan. Standard at $29/mo: This level gives access to support ticketing, qualification bots, knowledge base and more. Pro at $79/mo: Everything is available at our Pro plan level. Full bot creation, automation, everything. This is kind of an apples to oranges comparison in many ways. In terms of overall affordability, Gist is cheaper. The lower cost plans on Drip doesn’t offer enough features at that level to really give it an edge. Drip is really good at email, automation and ecommerce. Gist’s power lies in the all-in-one approach. 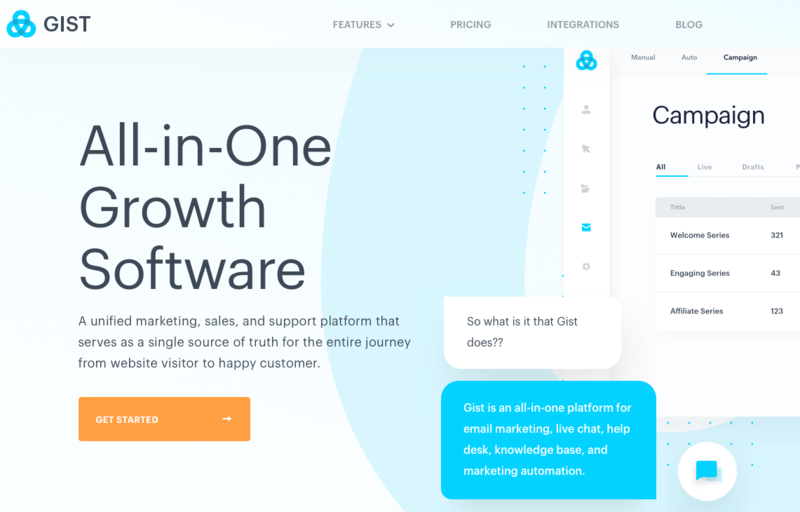 While one is going granular and niche (Drip), Gist’s plan is to be the marketing, sales and support solution for just about any business vertical. Two wildly different approaches with some similar functionality. 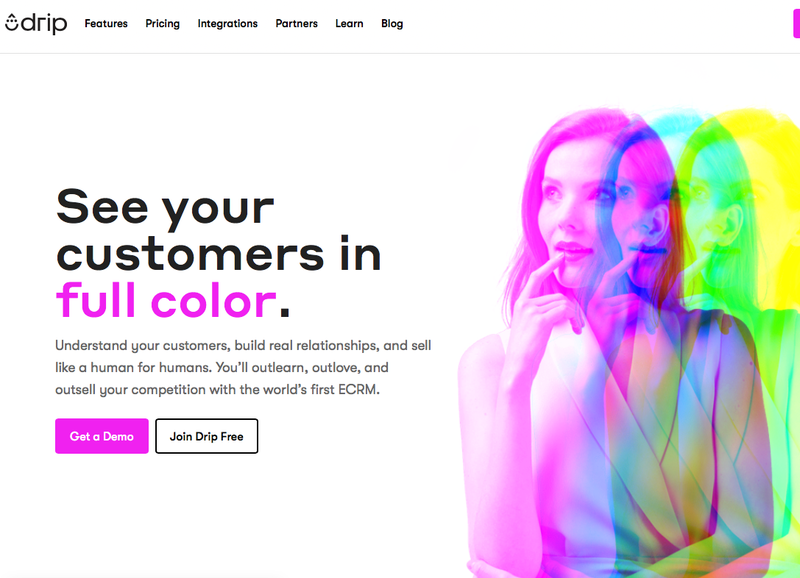 E-commerce shops focusing on visual campaigns and integrations may want to give Drip a closer look. That said, Gist is a better solution for the majority of business models. Interested in switching from Drip to Gist? Here’s a guide for migrating specifically from Drip.